Built using a mix of spare parts and secondhand parts. CPU cooler is easily mountable with removal of side panel HDD bracket. The GPU mounting was either extremely tight or impossible without modding the case. The issue is that the GPU was too wide (THAT is a first for me). Solved it with a quite simple Dremel cut on a 99% redundant piece of the steel frame that the side panel rests on. The back panel lost a tiny bit of rigidity, basically nothing. Cable management is pretty rough, but doable. Could be way easier with all the space that is in the QBX. The power supply fits with the case/GPU combo if you only use 1x sata cable and 1x PCIe cable. I'd recommend using an SFX power supply with an adapter bracket, preferably SST-PB08 from SilverStone, as it has venting and allows for installation more flush to the perforated panel in the QBX compared to the Corsair bracket. That being said, if your GPU is up to 26cm like the Sapphire RX580 Nitro+, you CAN get away with an ATX PSU, but it does limit the maximum size of the GPU. The bottom fan mounts are tempting, but you should be mindful to chose a fan with an extremely low minimum RPM (the A12x15 comes to mind; it's probably the only "safe" choice to be honest). I populated the mount closest to the back panel with a Cryorig XT140. It fit, but it was BY FAR the biggest noise source with my system, so I unmounted it instantly. It had ridiculous amounts of turbulence as an intake fan blowing into the GPU, and since the RPM range on the lower end is pretty high, the result is unbearable. Unmounting the single fan cost 3-4C in max GPU temp, but 74C in torture testing is super fine anyway. Overall, I'm super happy with the build. Temps are phenomenal with all the perforated panels and a single case fan (funneled exhaust). Basically, the U9S fits this case perfectly. Cannot recommend it enough - it even has decent thermal headroom for an overclock. That's wicked for a 20L case with a single 92mm case fan! Considered using this build as my daily driver, but I'm still sliiightly favoring my almost half-sized TU-100 (11L vs 19.9L) despite it's many glaring design flaws and mandatory modding. The QBX is fantastic, honestly. Such a value proposition. Solid CPU. Performs as expected. Some spikes in torture testing (avg. 67, max 73 in torture testing), but sits at 25C in idle. Probably the best CPU cooler for the Cougar QBX, and a mighty fine one for any case that fits it. I'm so impressed, honestly. This card is actually very wide. Be sure to double check that your case can fit it. The Cougar QBX couldn't without modding (thankfully just a super simple Dremel job - on the case, mind you, not the graphics card lol). Thermally, the card maxes out at 74C in 1080p/Ultra Heaven loops after 2 hours. Perfectly acceptable. Performance as expected. Kinda torn between 4 and 5 stars. I think I'm leaning towards a 4 because of the obvious missed opportunities to make cable management easier in this case, but 5 for the value and flexibility this case represents. 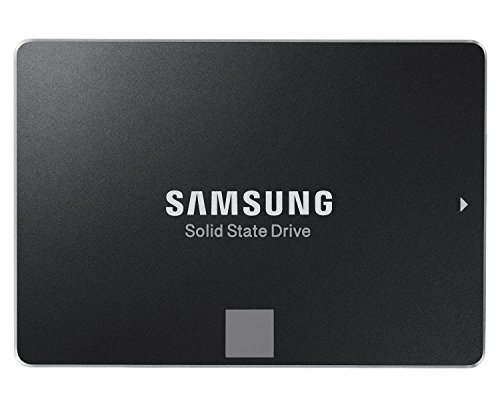 I can't think of a better (performance, compatibility, and size parameters especially) case at this price point. idk, call me conservative, but I'm giving it a big 4. 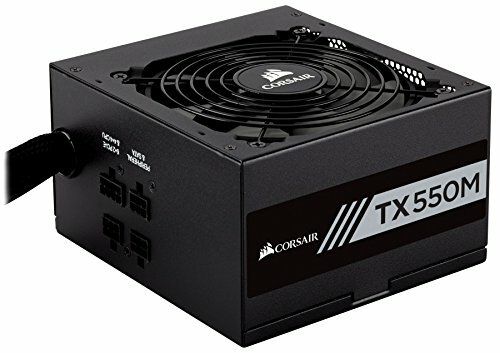 Pretty good PSU performance wise, but whyyyy is it that you have to run the fan at an audible level when it draws basically no power from the wall? My CPU is 25C, my GPU is 33C, there is no power draw that even remotely justifies active cooling that is audible. It is barely audible, but still - I feel like the fan curve should've been fine-tuned a lot more. 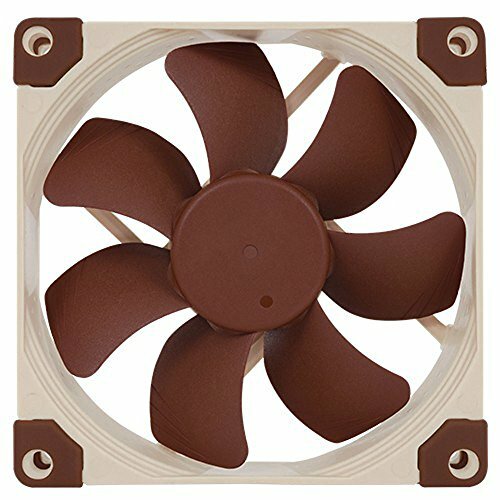 Don't think I've ever given a Noctua product less than 5 stars. This one is no exception. I honestly feel like a SFX power supply with a bracket will give more room to breathe inside the cramped case. Pretty awesome build for leftover and 2nd hand parts! If I were to start over with some of my builds knowing what I do now, I might've gone with the Cougar. Not the smallest, but a ton of functionality for a scant amount of money. I'm also not quite brave enough to go for a 2nd hand build but if I could find the need and the budget, it sounds like a blast! I want to build a quite simliar setup with an ryzen 1600x and the Sapphire RX 570 Nitro+ 8Gb. Since this is my first build I am insecure after reading the description because "cutting parts" seems false to me :D. Can I do it as a novice without damaging something?